Taiwanese phonemaker HTC seems to be gearing up for the launch of a new smartphone shortly. Though the company might have already wrapped up its business in India, it still its presence in a handful of markets such as the US and Europe. 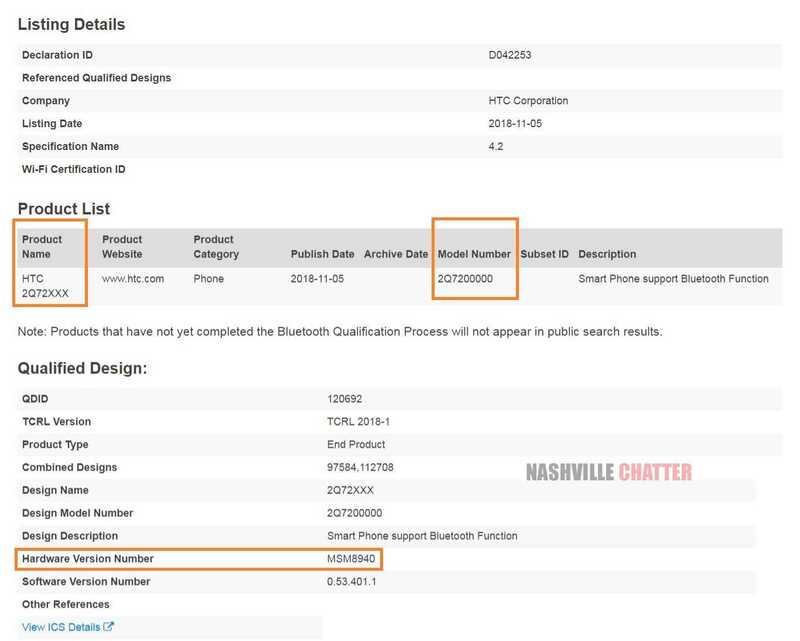 The upcoming smartphone from the brand is expected to be a mid-range offering, reveals Bluetooth SIG certification’s site. As spotted on the website, the HTC handset will bear the model number 2Q72XXX, and it is said to employ MSM8940 chipset which refers to the Qualcomm’s Snapdragon 435 SoC. Furthermore, the phone will carry Bluetooth version 4.2. Apart from this, there’s nothing else we know about the HTC 2Q72XXX phone yet. However, we expect the details to come out once the device is official, and speculations are it could happen before the end of the year. It is common knowledge that HTC – one of the first Android phone makers – hasn’t been doing too well, lately. The company’s smartphone sales over the years have significantly reduced and that has affected its smartphone launches. To put things in perspective, HTC during its peak – back in 2011 – was announcing over 30 smartphones per year, but that numbers have now shrunk to just to just six in 2018. HTC EXODUS 1 is the latest offering from the brand, which is currently available for pre-orders with its actual sale starting from December. 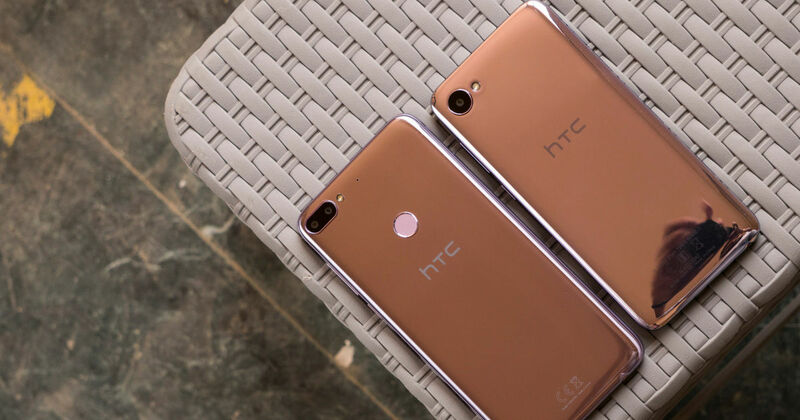 Before this handset, HTC launched the flagship U12+ smartphone and mid-range U11 Eyes, U12 Life, and Desire 12/ 12+ devices.